Wupload.com: download – high quality!! 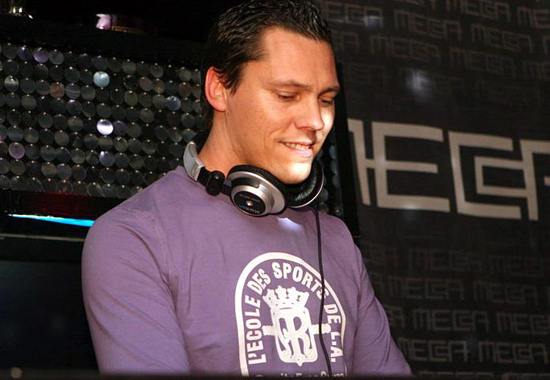 Posted on November 7, 2011, in Club Life and tagged club-life-240-download, club-life-240-tracklist, clublife-240, dj tiesto, electronic, electronic music, free download, house, music, Radio 3FM, radio show, tiesto club life, tiesto-club-life-240, tiesto-club-life-240-rapidshare, Tiёsto, trance. Bookmark the permalink. 10 Comments. when i try to download from uploaded.to is wants me to pay premium whichever option I choose free or premium? WTH is going on this week? 2 days late posting the set then none of the download links work? Wupload has removed the file. But, Uploaded is fine. Re up for Wupload please! !